Patron of general, the purpose of expert witness testimony in medical malpractice cases is to describe the standard of care relevant to a given case, identify any breaches in those standards, and render an opinion as to whether those breaches of the most likely cause of injury. The expert witness is asked to compare the applicable standards of care with the facts of the case and interpret whether the evidence indicates a deviation from the standards of care. The medical expert also provides an opinion as to whether that breach in care is the most likely cause of the patient's injury without the experts explanation of the range of acceptable treatment modalities within the standard of care and interpretation of medical facts, juries would not have the technical expertise needed to distinguish malpractice( “bad care”) from maloccurrence ( “bad outcome”). According to Black's Law Dictionary(6), medical negligence requires that the plaintiff establish the following elements: 1 the existence of the physicians' duty to the plaintiff, usually based on the existence of the physician-patient relationship. 2. the applicable standard of care and its violation. 3 damages (a compensable injury) and 4. a causal connection between the violation of the standard of care and the harm complained of. Whenever a medical or surgical procedure is performed, several outcomes are possible: the patient's situation may be improved, may stay the same, or may worsen. A negative outcome alone is not sufficient to indicate medical malpractice. It is important for everyone involved to understand that medical malpractice cannot be concluded special inferred solely because there is an unexpected result, a bad result, failure to cure or recover or any other circumstances showing merely a lack of success. In a malpractice case, the plaintiff bears the burden of proof and must convince a jury by a preponderance of the evidence (at least 51%) that its case is more plausible. This is unlike a criminal case, in which the fact at issue must be proven the only reasonable doubt. Expert witnesses are held to ethical standards by their professional societies. Ideally, expert witnesses should be unbiased, objective and accurate and should provide a truthful analysis of the standard of care. Unfortunately, not all medical experts testified within these boundaries. The US Supreme Court formulated new guidelines on the proper standard for admissibility of scientific evidence in federal courts (adopted by many state courts) in its 1993 ruling on Daubert v Merrell Dow Pharmaceuticals. The Daubert guidelines state that the trial judge is to act as “gatekeeper” to ensure that expert witness testimony is relevant to the case at hand and rests on reliable science. In determining whether expert witness testimony should be admissible in court, trial judges can consider the following: 1. Whether the expert's opinion has been peer-reviewed to. Whether this theory can be and has been tested 3. The known or potential error rate of the theory and for and 4. The general acceptance of the theory in the relevant scientific community. The medical community has long been aware that not all experts testify within scientific standards and ethical guidelines (9,16). various branches of organized medicine and some state medical boards have implemented programs to help the court's curb unscientific expert witness testimony. For example, the American Society of Plastic and Reconstructive Surgery Code of Ethics for expert witnesses state that expert witnesses must: 1 have recent and substantiative experience in the area in which they testify, including, without limitation, experience in the relevant subspecialty or the particular procedure performed on the plaintiff. 2. thoroughly review the medical facts and testify to their content fairly, honestly and impartially 3. Be familiar with the standards of practice prevailing at the time of the occurrence. I am in total agreement with Dr. Mark Gorney who in the PRS Journal, Volume 122:1 (2008) 6 states that “thou shall not bear false witness and that one should be able to leave the witness stand with the respect of everyone in the courtroom and most importantly the respect for yourself”. You have excess skin and fat at your belly that just won’t reduce with conventional diet and exercise. 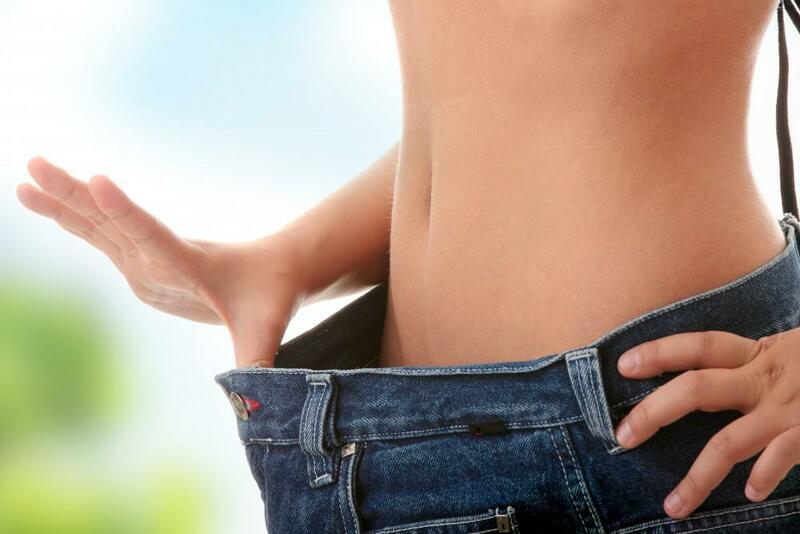 A tummy tuck, liposuction, and CoolSculpting® are all options to get you a sleeker, slimmer waist. Which do you choose?